Trading and investing are stressful. Think about it: how many other professions out there can actually cause you to lose money? And if a server breaks, the IT guy isn't about to jump out of a building (I hope). So yeah, the ability to blow out your account or go on a nasty losing streak is always in the back of your mind. And that stress adds up. And if you don't manage it, it can cost you. Big time. In this post you're going to learn some simple techniques to reduce your mental workload so you don't end up with stupid trades, and can be a happier, more profitable trader. Too many people think that they can just "will" their way to trading profits. That somehow by staring at the screen for 12 hours a day you'll get better. But we all have a limit-- this is called a "cognitive load." You only have a fixed amount of it each day. At the Neuroleadership Conference I answered the question of, “What are habits of effective leaders?” by telling an anecdote about Steve Jobs and his black turtleneck. Every morning, he would pick a black turtleneck from the top of a pile of black turtlenecks. This act has a cognitive load of zero. It’s habitual and requires no decision making. I'm not a fan of going through 300 stocks every night. It doesn't help me as many of the stocks are simply statistical noise and aren't actionable. So I've developed specific filters to help me find the best trade setups. These screeners can be technically based, fundamentally based, or a little of both. One of the screeners I use is the "Stupid Valuation" screener. You can see it here. Much of the work a successful trader does is not during trading hours. While the market is open, you should be operating on a pre-existing plan or a trading framework. If you are a swing trader, it's best to develop trade ideas while the market is closed. That way you can write out your trade plan in a trade journal (you do have a trade journal, right?) and then get feedback on the trade outcome afterwards. If you are a day trader, it's a bit trickier. It is best to use the hour before the market opens and lunchtime to develop trade ideas. An added benefit of this is that you reduce the "impulse trades" that you take on. It's OK to pull trade ideas from social media or "hot tips," but it may not be the best idea to put them on during the same day. Just note them and do the work on them in the aftermarket session. To stay away from stupid trades, you should be consistent in your absolute risk. That means on each trade you need to plan for a loss no more than X... whatever X is for you. 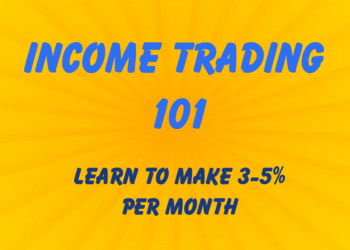 I like using 1% on swing trades, and 5% on income trades. What you can then do is just have a simple spreadsheet to tell you how many shares or contracts to trade given your max risk and stop loss level. This keeps you away from sloppy trades and will give you a more consistent equity curve. Find your edge, then scale it, then find another edge. Don't chase the dragon, looking for a ton of strategies as you won't have the ability to focus on each one throughout the trading day. Keep in mind that this means different things for different traders. Many simply focus on a single asset like the ES or AAPL. 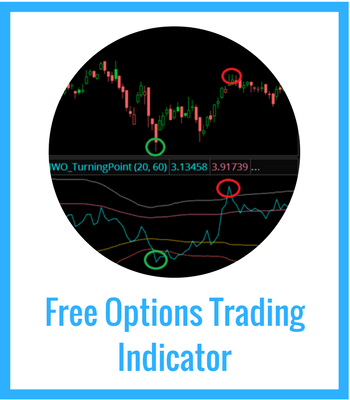 Option traders may focus only on iron condors or call/put buys. Daytraders may be looking for a specific "in play" pattern around earnings or other events. Whatever it is, focus on that strategy. 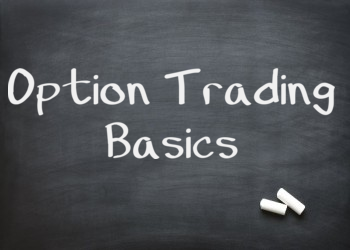 That doesn't mean you should only have a single strategy-- but if you're struggling with staying breakeven, figure out where the best profits are coming from and what makes those trades stand out. Then scale from there before you move on. 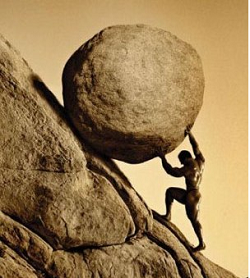 It seems that everyone wants to get away from the TV and blogs and social media because it hurts their trading. But it might not be the noise, it might be when you access the noise. These resources often serve for idea generation, but not when it's taken in small bites during the day. Instead, get a 30-60 minute block of time to go through your favorite sites (like this one!) and just let your mind flow so you can get better idea generation.